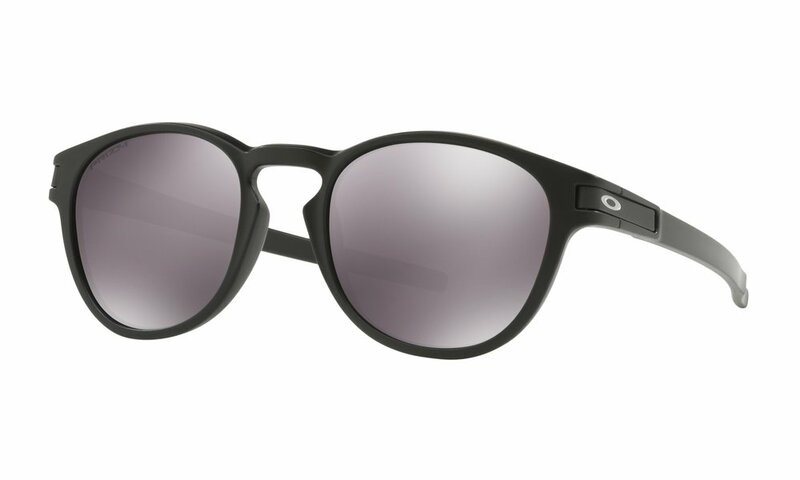 Oakley was started by James Jannard in 1975 out of his garage with an initial investment of $300. gloves, grips, elbow guards, chin guards, and goggles for the BMX and motocross communities. present on the strap, the brand garnered increasing recognition and prominence throughout the sports industry. a casual sunglass style that was made in Japan. JAWBREAKER™ PRIZM™ ROAD - Jawbreaker™ is the ultimate sport design - answering the demands of world-class athletes with a 40 year heritage of uncompromising excellence. JAWBREAKER™ PRIZM™ - Jawbreaker™ is the ultimate sport design - answering the demands of world-class athletes with a 40 year heritage of uncompromising excellence. JAWBREAKER™ PRIZM™ ROAD RETINA BURN COLLECTION - Jawbreaker™ is the ultimate sport design - answering the demands of world-class athletes with a 40 year heritage of uncompromising excellence. FLIGHT JACKET PRIZM TRAIL - An open-edge brow maximizes the upper field of view, and our new Advancer nose bridge instantly opens airflow to combat fogging and overheating. FLIGHT JACKET PRIZM ROAD - An open-edge brow maximizes the upper field of view, and our new Advancer nose bridge instantly opens airflow to combat fogging and overheating. RADAR® EV PATH™ PRIZM™ ROAD - A new milestone in the heritage of performance, Radar® EV takes breakthroughs of a revolutionary design even further. RADAR® EV PATH™ PHOTOCHROMATIC - A new milestone in the heritage of performance, Radar® EV takes breakthroughs of a revolutionary design even further. 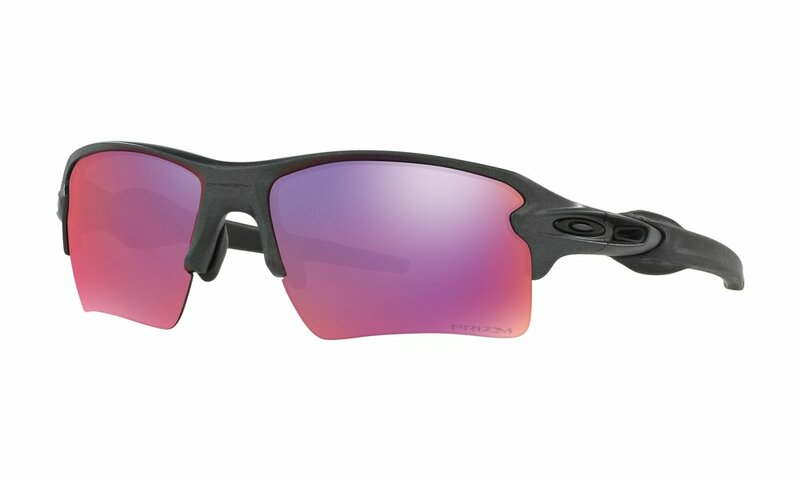 FLAK™ 2.0 XL PRIZM™ ROAD RETINA BURN COLLECTION - Oakley engineering takes performance to the next level. Flak 2.0 offers a standard size frame with enhanced lens coverage. FLAK™ 2.0 XL PRIZM™ ROAD - Oakley engineering takes performance to the next level. Flak 2.0 offers a standard size frame with enhanced lens coverage. 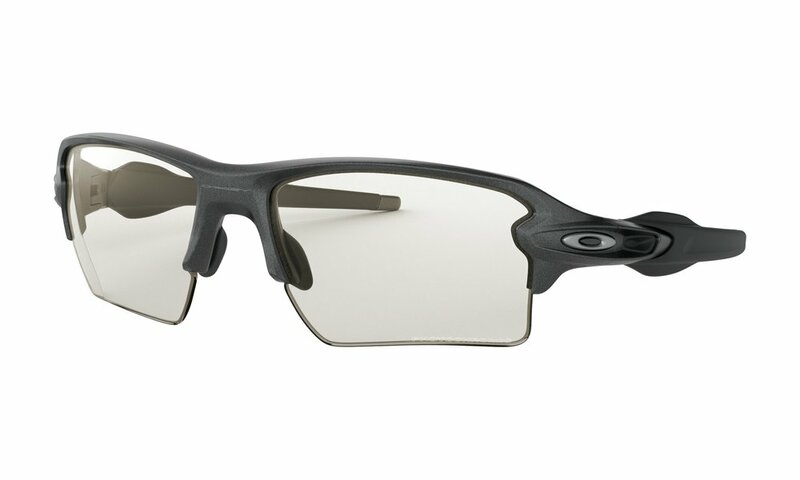 FLAK™ 2.0 XL PRIZM™ TRAIL - Oakley engineering takes performance to the next level. Flak 2.0 offers a standard size frame with enhanced lens coverage. 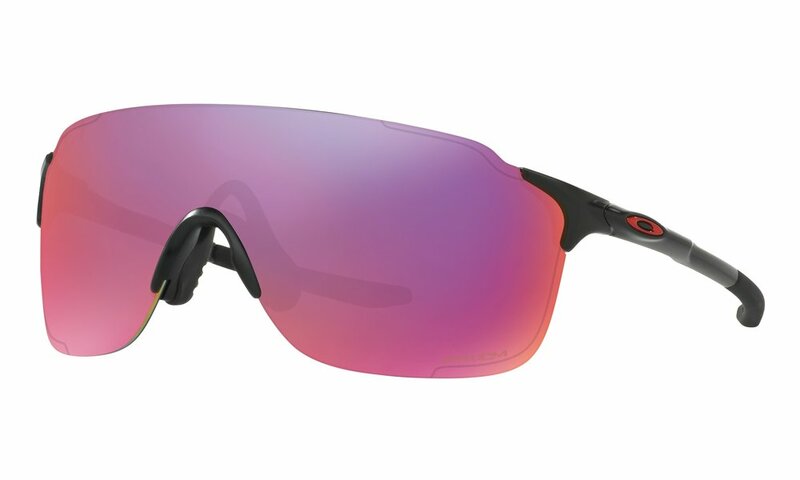 FLAK™ 2.0 XL PHOTOCHROMATIC - Oakley engineering takes performance to the next level. Flak 2.0 offers a standard size frame with enhanced lens coverage. EVZERO™ STRIDE PRIZM™ ROAD - Oakley’s lightest performance frame comes with the unobstructed view of a sweeping Plutonite® lens. 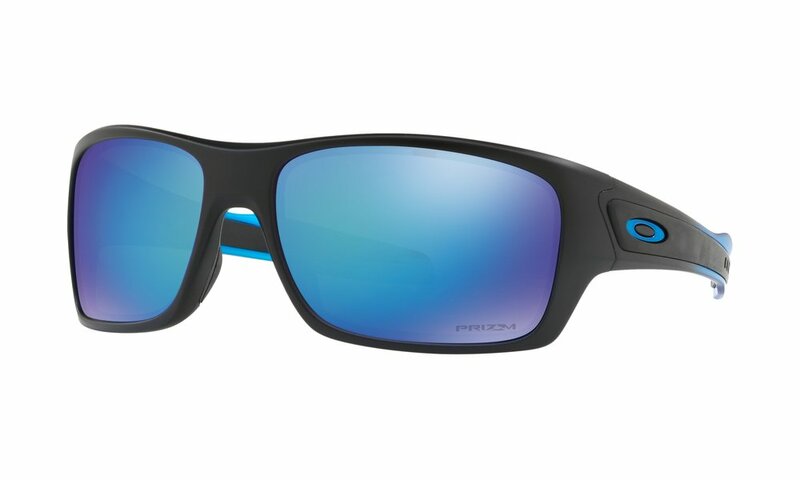 EVZERO™ STRIDE PRIZM™ TRAIL - Oakley’s lightest performance frame comes with the unobstructed view of a sweeping Plutonite® lens. LATCH™ PRIZM™ - A creative collaboration from the world of skateboarding, this design inspired by influential athletes is shaped with a classic keyhole bridge and the curves of rounded lens orbitals. MAINLINK™ PRIZM™ RUBY FADE COLLECTION - The innovation behind a comfortably secure fit, Unobtainium® is integrated into the classic styling of this O Matter™ frame inspired by Oakley Crosslink™. MAINLINK™ PRIZM™ - The innovation behind a comfortably secure fit, Unobtainium® is integrated into the classic styling of this O Matter™ frame inspired by Oakley Crosslink™. TURBINE™ PRIZM™ POLARIZED BLACK - Turbine™ cranks up the active look with interchangeable icons plus inset zones of sure-grip Unobtainium®. TURBINE™ PRIZM™ POLARIZED SAPPHIRE FADE COLLECTION - Turbine™ cranks up the active look with interchangeable icons plus inset zones of sure-grip Unobtainium®. CROSSRANGE™ PRIZM™ TRAIL - Made with interchangeable temples and nose pads that let you adapt style and performance for a life that never slows down.